I recently ran across an interesting book on the new books shelf at the local library. After reading it I just had to read more books by the same author. This is often the case when I find an author that I like. In this case I found three more books by the author in the library catalog. This was an interesting book about the search for the Grail. 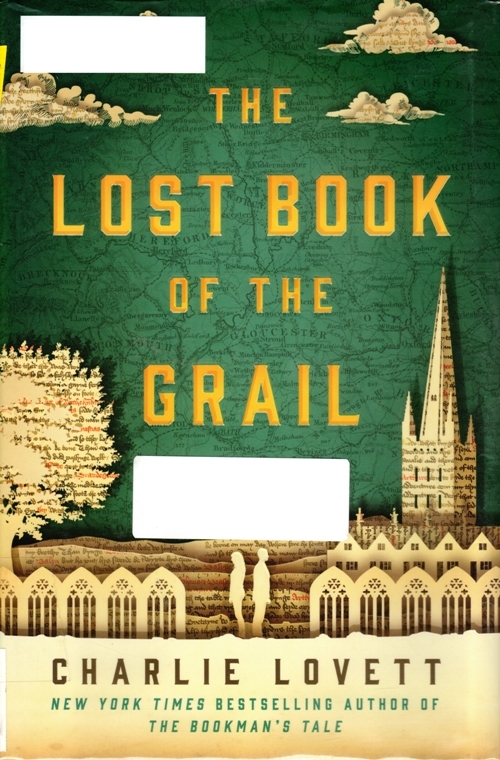 The Lost Book of the Grail by Charlie Lovett has a very interesting setting. The book is set in Barchester. Now don’t go looking for Barchester on the map as you will not find it. However if you have read a few books by Anthony Trollope you may know where Barchester is. A mystery where a bibliophile searches for lost books and manuscripts along with flashbacks through history? Definitely the kind of book that I like. Of course seeing that Lovett was the author of The Bookman’s Tale made me want to read it to. 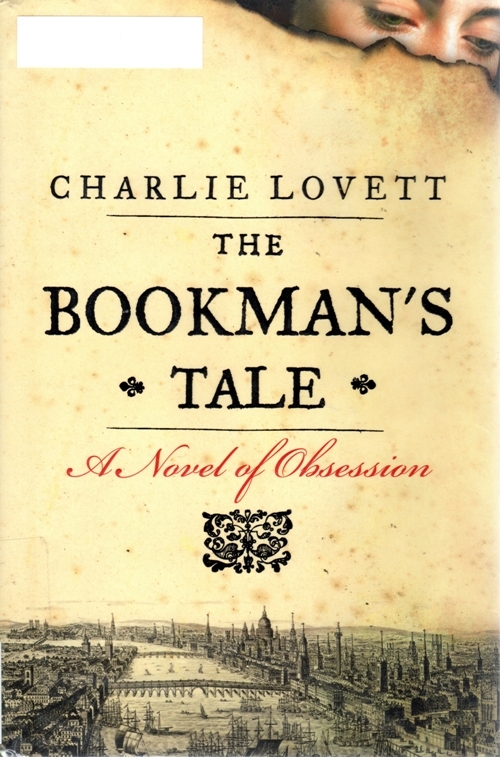 The Bookman’s Tale: A Novel of Obsession was also about a bibliophile looking for lost books, artwork and manuscripts. There were also flashbacks through history in this book as what happened in the past explained what was happening in the present. This time the story centered on a book that could possibly change what was known about Shakespeare. Was the book a forgery, or was it a book that had been altered? The way that Lovett tells the story is very compelling and keeps you turning the pages. 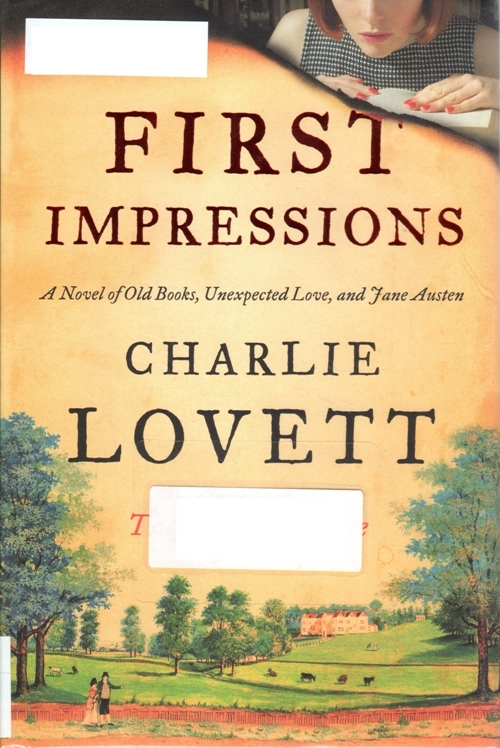 I of course then needed to read First Impressions: A Novel of Old Books, Unexpected Love, and Jane Austen. In this tale we have a female bibliophile as the main character. Sophie is tasked to find a second edition of an old book by two customers of the book shop she works in. Again we have dual plot lines where we read about Jane Austen in her time and Sophie in hers. We find Sophie questioning whether Austen was the original author of First Impressions which later became Pride and Prejudice. The book is full of twists and turns and suspense and was a very good read. One other thing that I liked about this book and also The Bookman’s Tale is that genealogy also is an important thread in the mysteries. The fourth book by Charlie Lovett that I read is entirely different. Instead of bibliophiles having adventures we get a very interesting look at Ebenezer Scrooge. 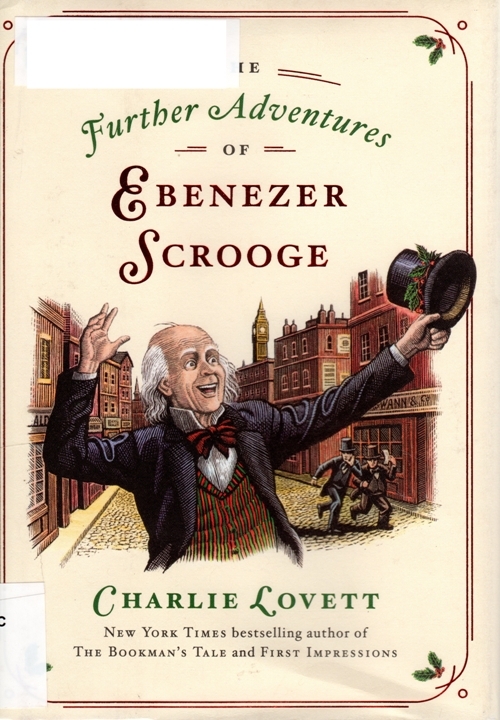 In this book Lovett writes in the style of Charles Dickens and recounts a second visit of the three ghosts of Christmas. The setting is 20 years later and Scrooge has the ghosts visit his creditors, his nephew and Bob Cratchit. Scrooge manages to help keep the spirit of Christmas alive as the the characters react positively to the visits by the ghosts. I am looking forward to seeing what will come next from Lovett. He has already dropped a few hints about the subject of his next book and it looks interesting. Which of these books would you read first? This entry was posted in Books, Culture, Genealogy, History and tagged Charlie Lovett, Dickens, Grail, Historical Fiction, Jane Austen, Mysteries, Scrooge, Shakespeare. Bookmark the permalink. I was intrigued by the ladies peeking over the front cover of the book. Well done! Of course the Ebenezer Scrooge cover was also very pleasing. Definitely this post shows two of your passions! Merry Christmas!